Established in 1978, the Training Center for Foreign Languages and Diction serves as a common use education and research facility. It provides instruction and training in foreign languages and pronunciation, with the professional assistance of foreign language instructors. Students at the university have free access to the educational resources provided by the center, for the study of various foreign languages. 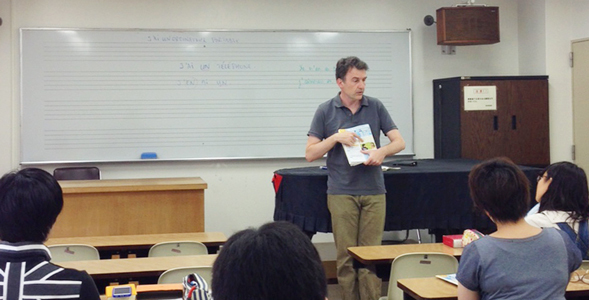 a) Training by foreign instructors in foreign languages, including rhythm, tone, and pronunciation instruction. 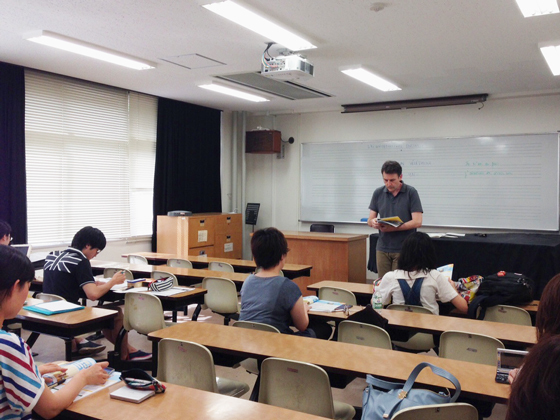 b) Training in vocalization and pronunciation of stage language in domains such as vocal music, opera, and traditional Japanese music. d) Joint use of the center facilities for other related purposes. Please contact the Center for further information about the classes offered and the use of educational materials.